You will be able to rest easy knowing that your job is in good hands. All jobs are performed by competent professionals at Fresh Air Duct Cleaning and are personally overseen by the owner, Barry. With over 15 years of experience, you can be sure that your furnace and air duct system will be cleaned properly and you'll be enjoying fresh, clean air again. Dust and dirt buildup in your home's vents can be detrimental. The flow of dirty air through your house can increase your risk of illness. 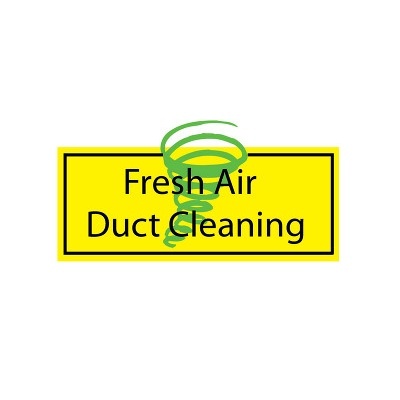 Take action today and contact Fresh Air Duct Cleaning for quality cleaning services. In addition to lowering the risk of illness, a clean furnace and air vent system can save you money too! The ducts are designed to move air properly throughout your house so that air does not get trapped, opening you up to the possibility of growing mold or a rotting foundation. When your air ducts are clean and working properly, they will also help to lower your heating and air conditioning costs. When you allow the professionals at Fresh Air Duct Cleaning into your home, you will be amazed at how personable and friendly they are while still getting the job done right. The owner, Barry, is present on all jobs to ensure that your home is left exactly how it was found, only with cleaner and healthier air. From 2006 - 2010, 1 out of 22 home fires reported were caused by a dryer or washing machine. In the 16,800 house fires of 2010, caused by dryers or washing machines, 51 people lost their life. These types of fires also resulted in 380 reported injuries and $236 million worth of property damage. Dryer machines are the culprit for 92% of the fires. We are a family owned and operated company that has been helping furnaces and people breathe better since 1998.